The guardian stick on safety lock is a unique, all purpose safety lock. 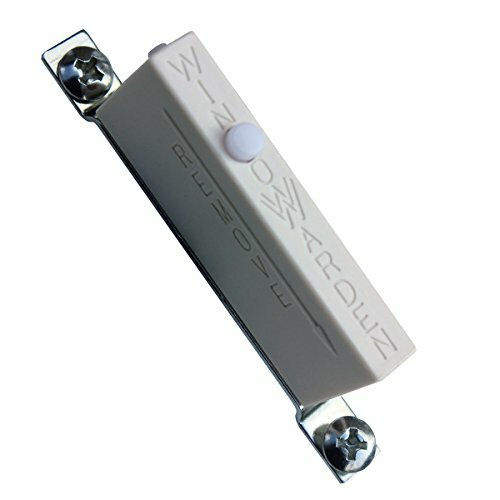 Similar to the WIndow guardian, the guardian stick on lock uses high quality 3m adhesive instead of screws brilliant. This design allows for more versatile applications, including places where screws/hardware cannot be or would rather not be used. Some unique places this lock can be installed are on glass doors and windows, such as outward opening casement windows and outward opening doors. No screws also makes it much easier to install in metal casework and will not cause damage to glass or other surface where installed. Available in white. Leaving windows open and unlocked is now possible thanks to the Cardinal Gates Window Warden. Developed by PCA Design this unique window guard allows windows to open up to a maximum of 4" but prevents them from opening further. Enjoy fresh air safely, great for children and adults who need supervision. Works on most double hung windows, sliding windows and sliding doors. Not intended for casement, awning, or hopper-type windows. This product is a deterrent, not a substitute for proper adult supervision. Discontinue use when child becomes old enough to defeat product. Each pack includes 2 Window Wardens instructions, and all necessary hardware for installation. Available in off white. The Window Guardian Lock is an innovative new lock perfect for childproofing windows throughout the home. Protect children from unlocked windows with this safety lock. The Window Guardian features a new, patented lock design with a removable push button key. Easy to use, this lock provides peace of mind and installs easily in minutes. 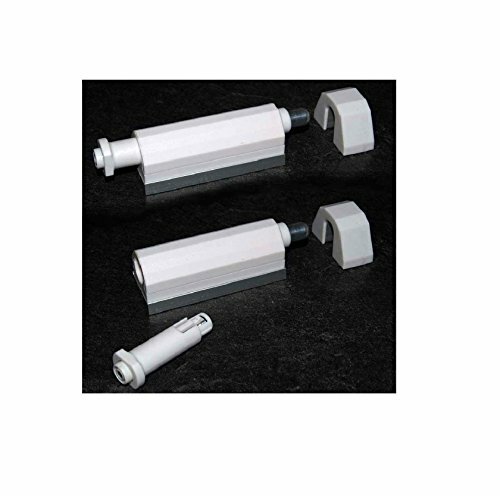 The Window Guardian has a tamper resistant cover and fits most windows. It can also be used to childproof cupboards, doors, and even drawers. The Window Guardian Lock is an innovative new lock perfect for childproofing windows throughout the home. Protect children from unlocked windows with this safety lock. The Window Guardian features a new, patented lock design with a removable push button key. Easy to use, this lock provides peace of mind and installs easily in minutes. 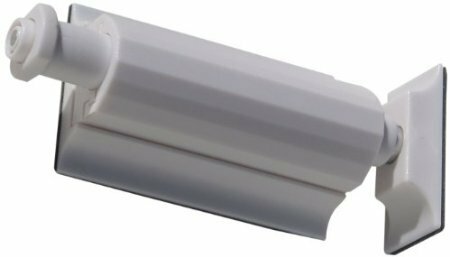 The Window Guardian has a tamper-resistant cover and fits most windows. It can also be used to childproof cupboards, doors, and even drawers! Available in white. 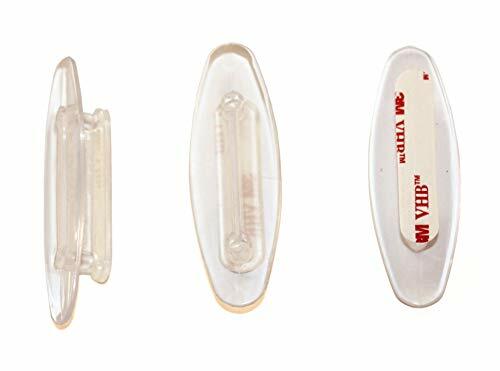 The Cardinal Gates window blind cord safety wrap (3-pack) helps keep window blind cords out of the reach of children and pets. 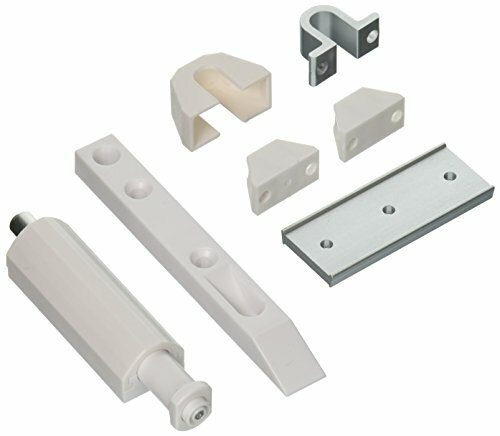 Using included VHB (very high bond) adhesive, installation is fast, easy, and requires no drilling or hardware. The transparent plastic blends into any decor. Ample size is good for long and/or thick cords. Simply wrap the length of cord around the installed cleat. Install out of the reach of children and pets. Both the clear plastic and the installed height help deter a child's attention from the cords. Keeps cords from window blinds and shades out of a child's reach and pet's paws, easy to install-needs no hardware, no screws, attach to any surface: glass, metal, wood, plastic, compact, neutral design complements any decor, available in retail 3-pack or bulk. NOTE: Not for use with non-ratcheting blinds.